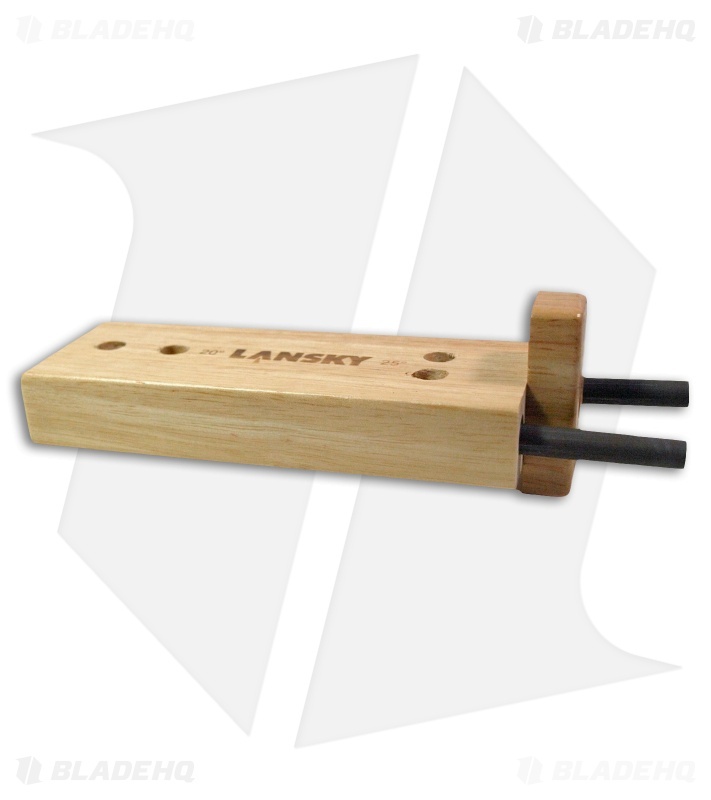 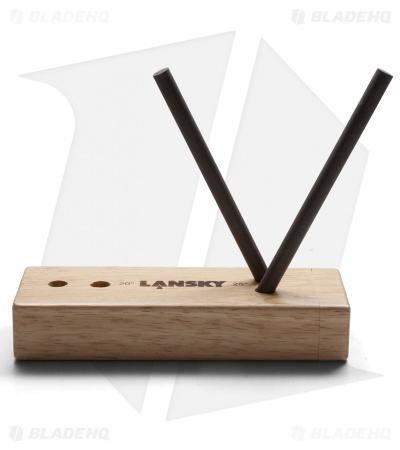 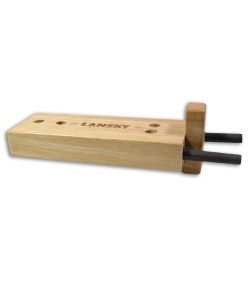 This Turn-Box Crock Stick sharpener from Lansky features a wooden base with two pre-set sharpening angles. 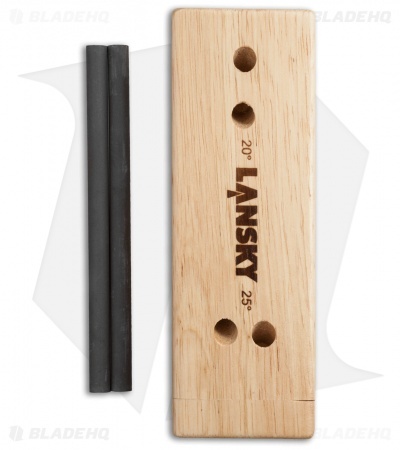 It includes two 5" alumina ceramic sharpening rods, with a medium grit. 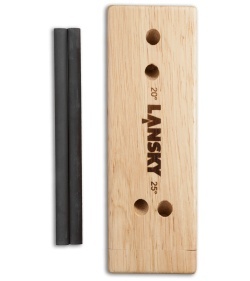 The rods conveniently slide into the base for storage and protection using the unique turn-box design. This sharpening system will make an invaluable addition to your sharpening supplies.